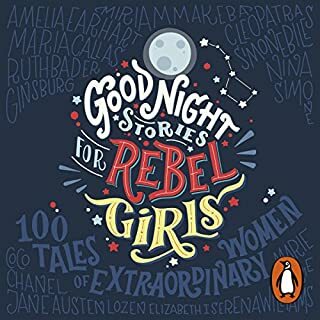 Björk, Dr Seuss, Whoopi Goldberg, Andy Warhol, Ellen MacArthur, Greta Gerwig, Andrea Bocelli, Hua Mulaa...these are men and women who all dared to be different. 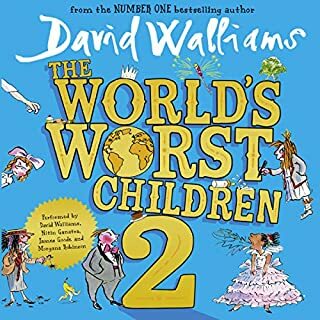 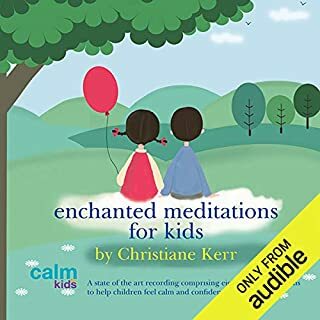 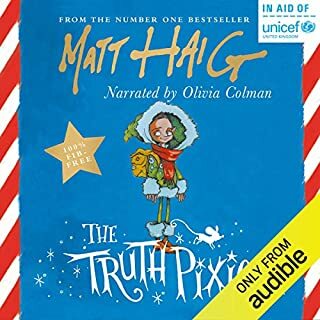 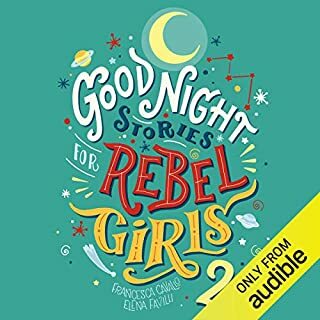 This is the audiobook for children who want to know about the lives of those heroes who have led the way, changing the world for the better as they go. 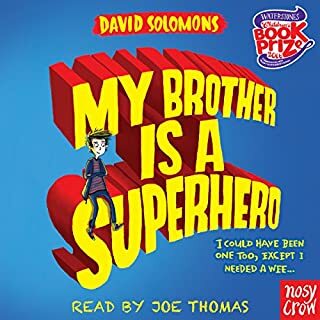 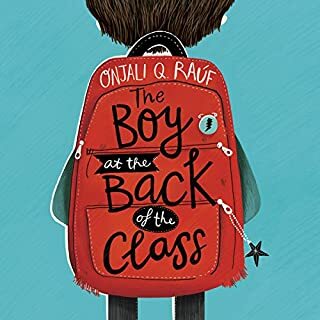 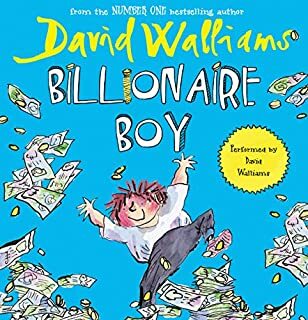 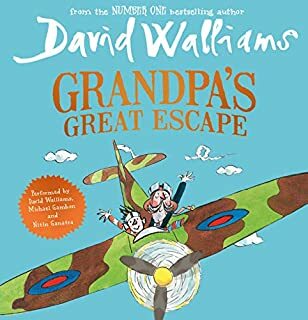 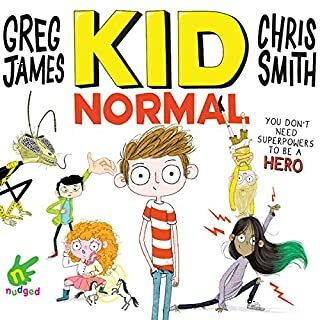 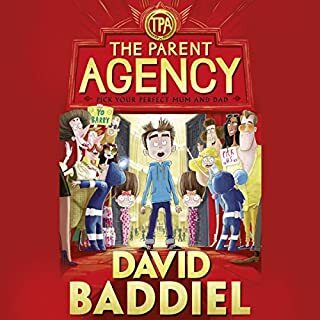 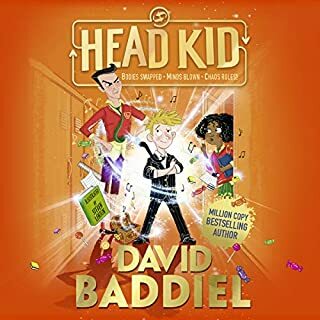 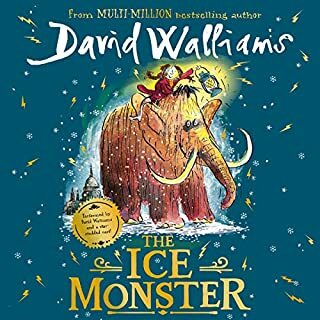 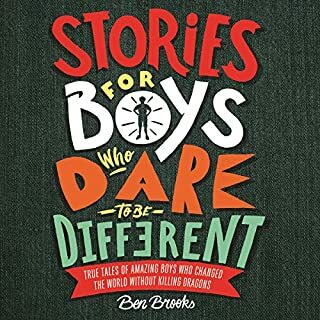 Following the runaway success of Stories for Boys Who Dare to be Different, parents asked for a celebration of role models of both genders for boys and girls within the same audiobook. 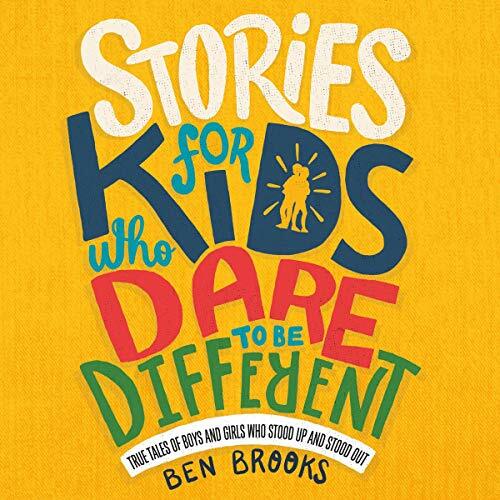 Stories for Kids Who Dare to Be Different is the answer. 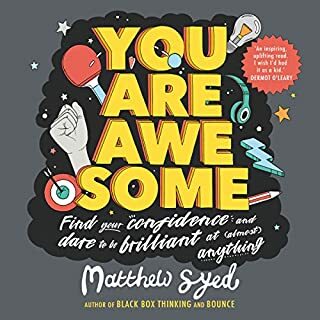 These are the extraordinary stories of 100 famous and not-so-famous men and women, every single one of them an inspiring pioneer and creative genius in their own way, who broke the mould and made their dreams come true. 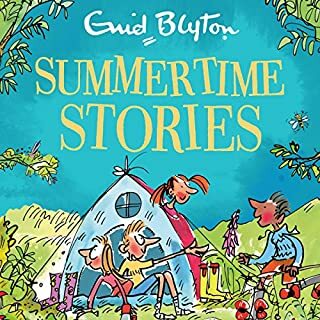 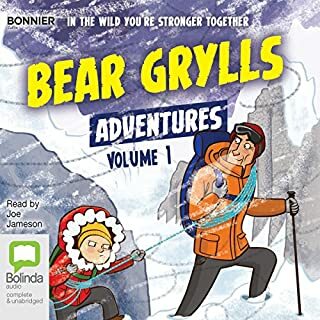 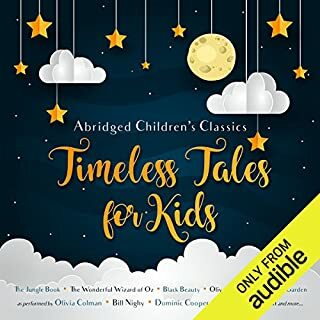 Like Stories for Boys Who Dare to be Different, this is an evocative and inspirational audiobook of amazing stories of amazing people that will delight sons and daughters, nephews and nieces, and give them the courage to be themselves.